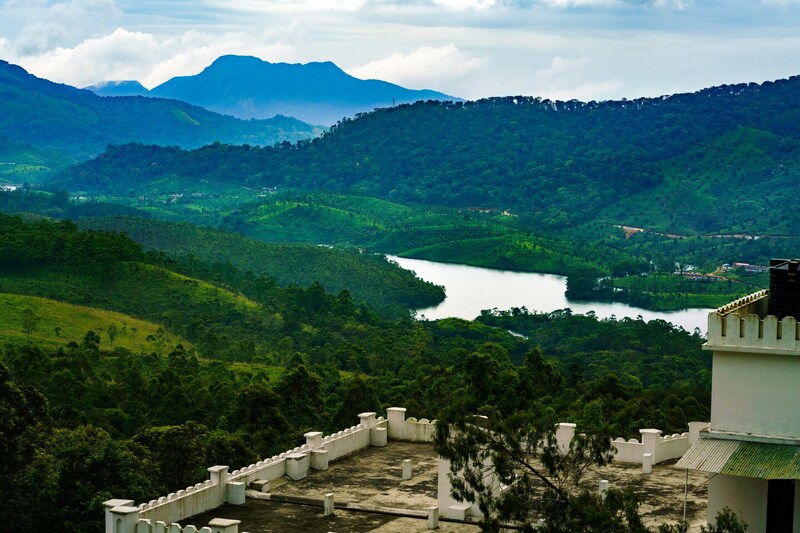 Munnar Crown offers guests stunning views of the mountains, clouds and trees, along with cosy and bright rooms, providing an enjoyable and refreshing stay. The rooms are designed in light tones with a single statement wall in a vivid shade. Flowing curtains in delicate patterns and wooden furnishings, including chairs and table, add to the overall atmosphere of the rooms. The balconies have picturesque views of the landscape. The property offers a common seating area, dining area, power backup and conference room. Munnar Crown has an in-house restaurant where guests can have fresh and tasty meals without travelling far. A CCTV camera setup is in place for extra security.